Having covered the working environment; I now intend to describe some of the important files that make up Schema.org and how you can work with them to create or update, examples and term definitions within your local forked version. I touch on both of theses areas in a free webinar I recorded for DCMI/ASIS&T a couple of months ago. It is in the second in a two part series Schema.org in Two Parts: From Use to Extension . 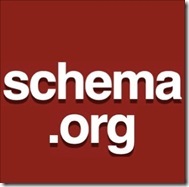 The first part covers the history of Schema.org and the development of extensions. That part is based up on my experiences applying and encouraging the use of Schema.org with bibliographic resources, including the set up and work of the Schema Bib Extend W3C Community Group – bibliographically focused but of interest to anyone looking to extend Schema.org. 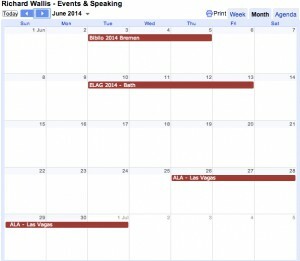 The focus of this post is in answering the now I have my proposals, how do I test, share, and submit them to the Schema.org community?